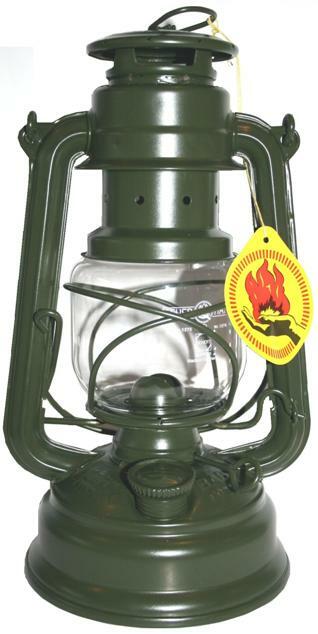 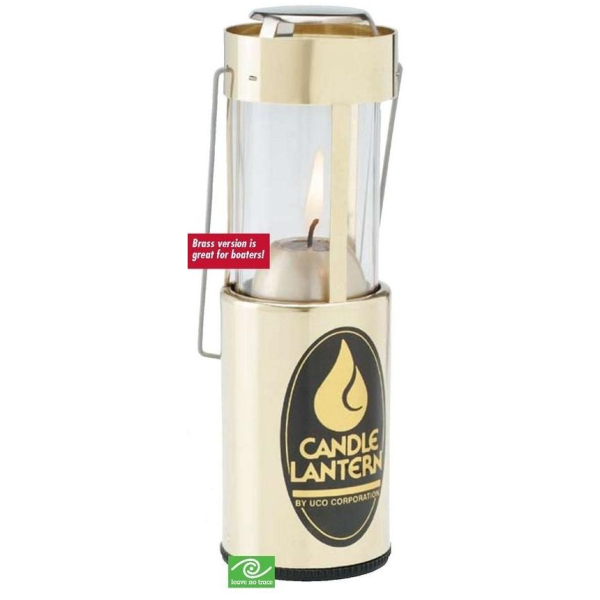 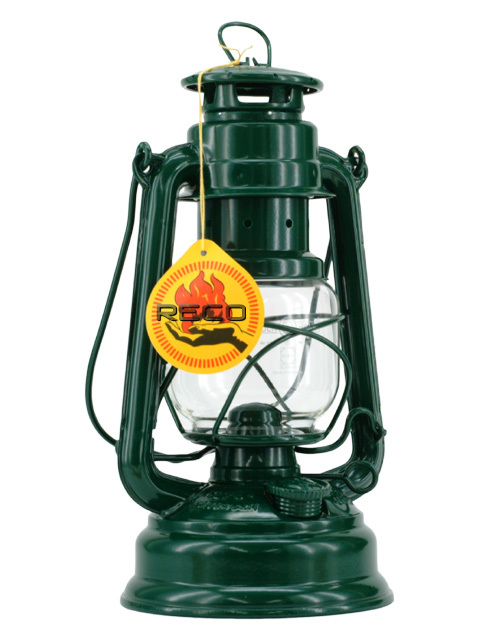 Feuerhand Storm Lantern - Green - The original German Lantern and the best. 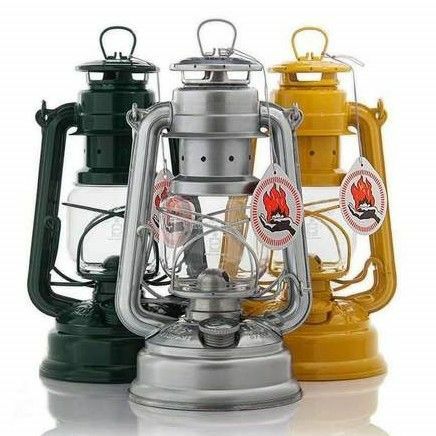 Feuerhand Storm Lantern - Military Green - The original German Lantern and the best. 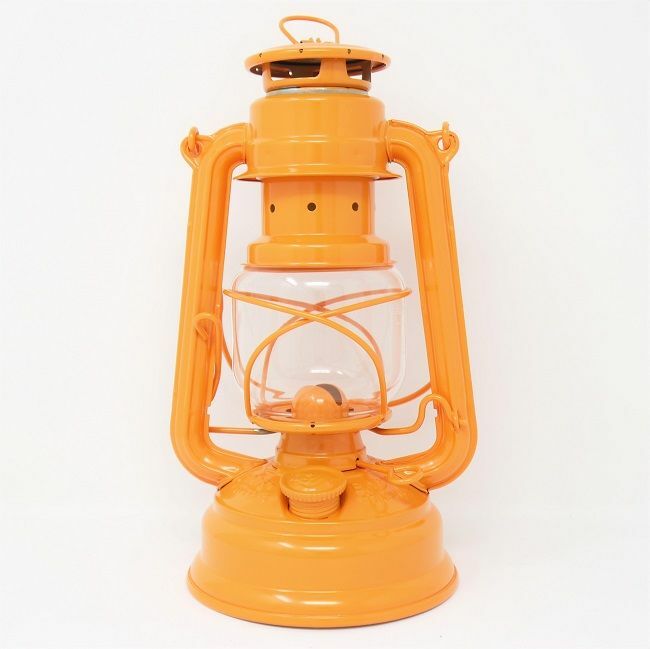 Feuerhand Storm Lantern - Orange - The original German Lantern and the best. 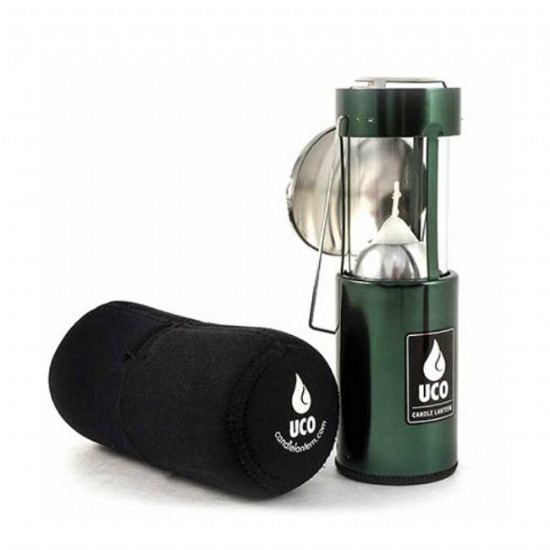 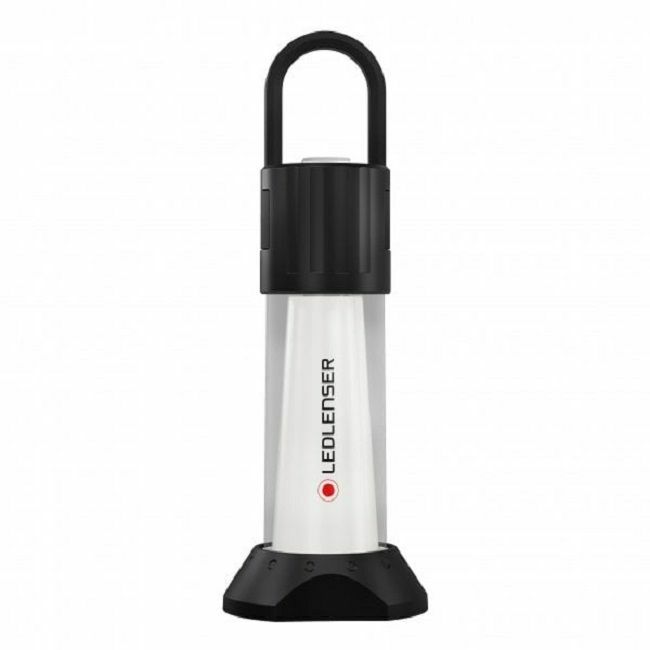 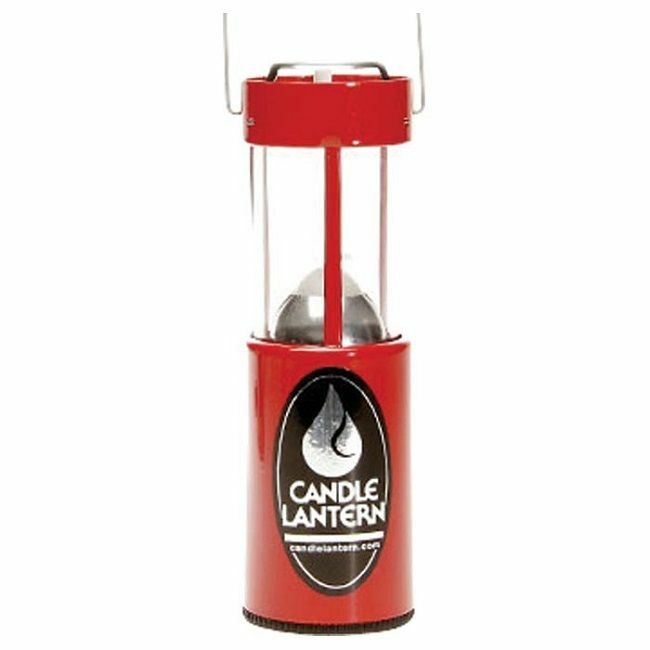 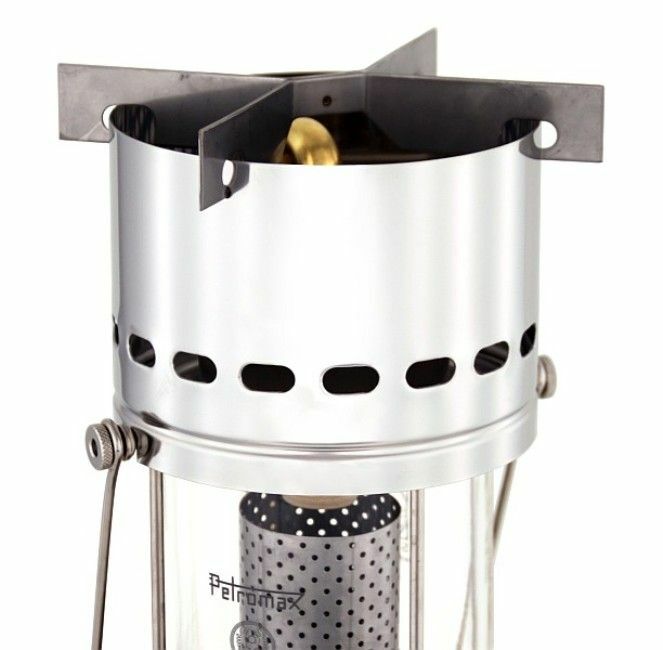 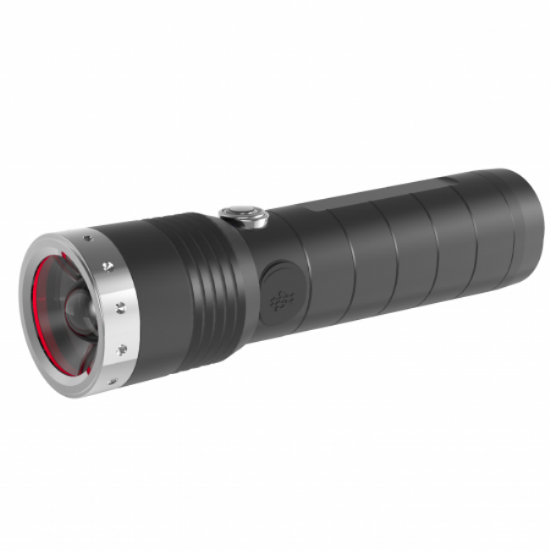 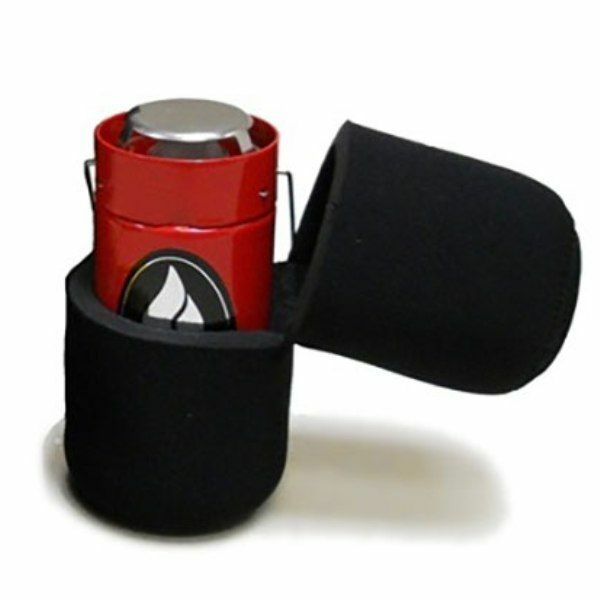 Feuerhand Storm Lantern - Black - The original German Lantern and the best. 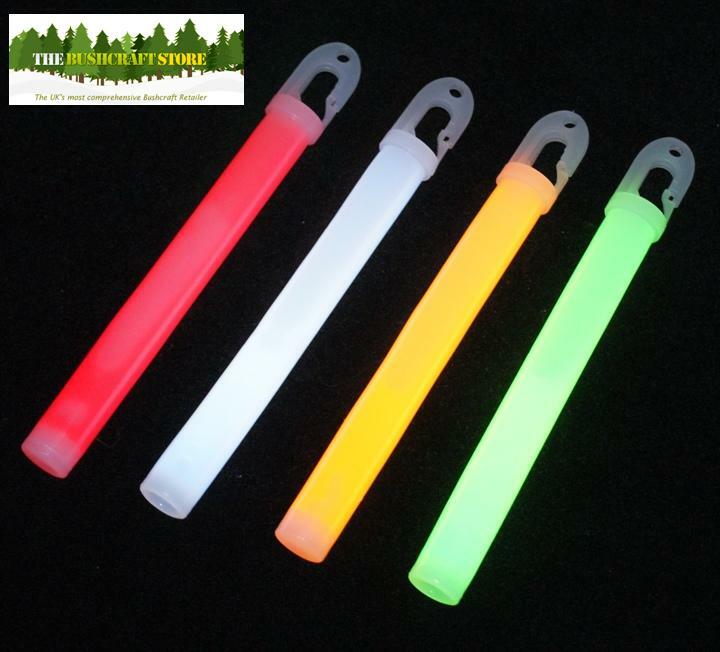 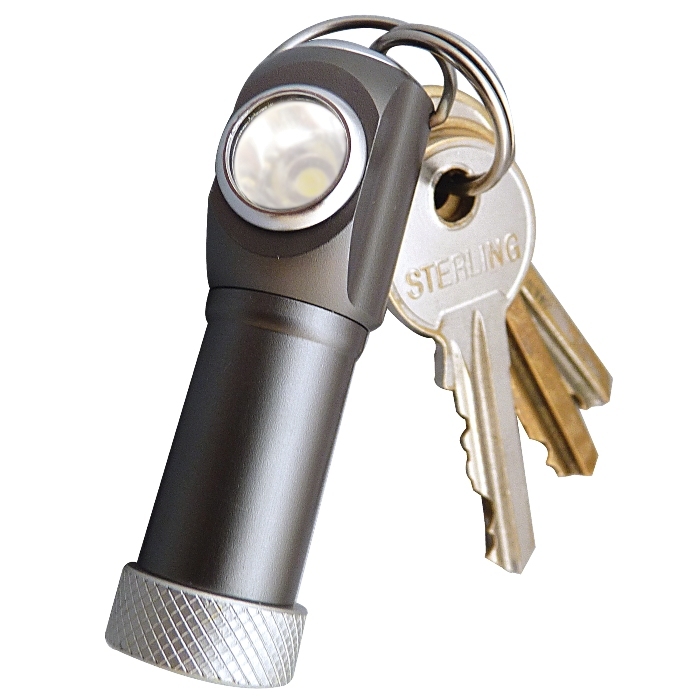 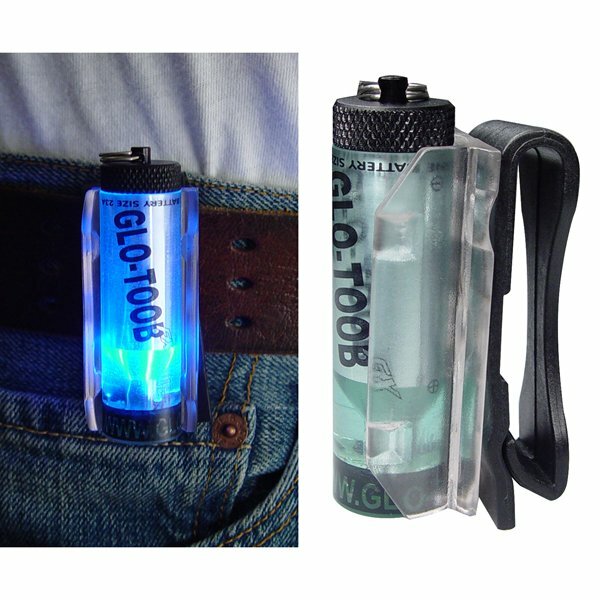 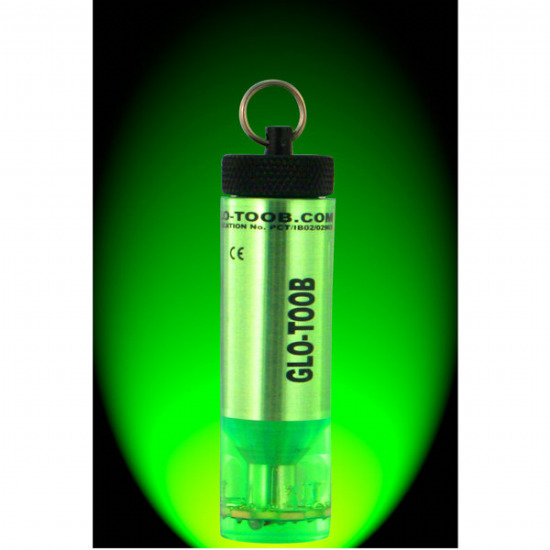 Glo-Toob Battery Operated Light Stick - Waterproof to 11,000ft!!! 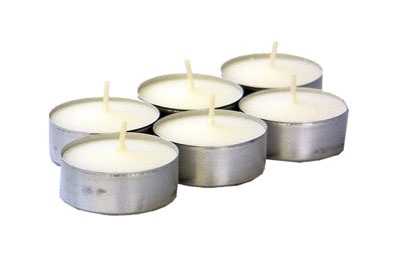 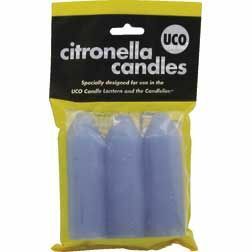 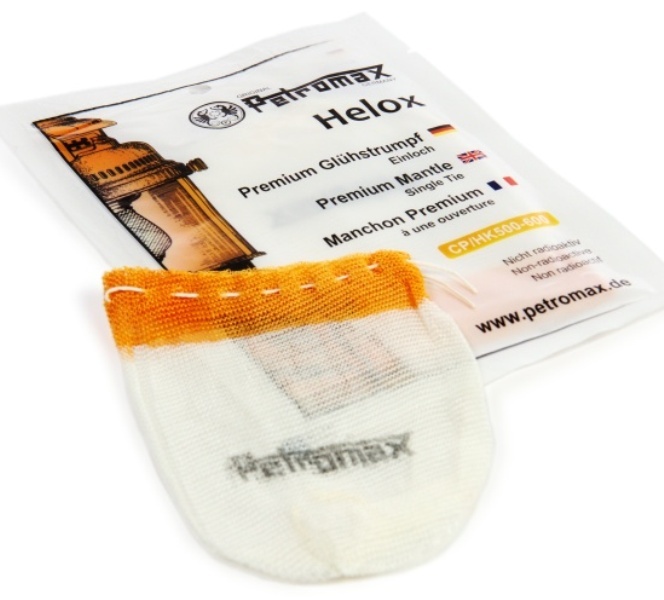 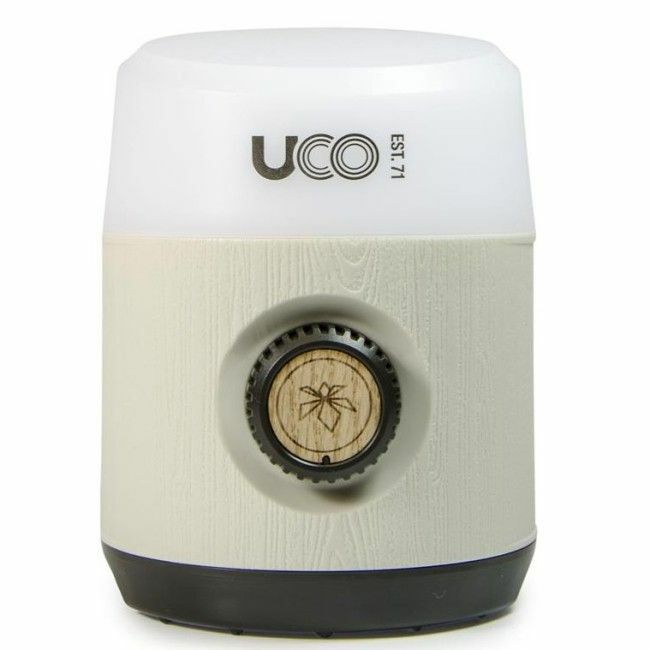 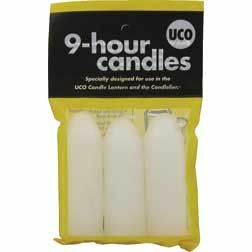 We have great products from some great companies. 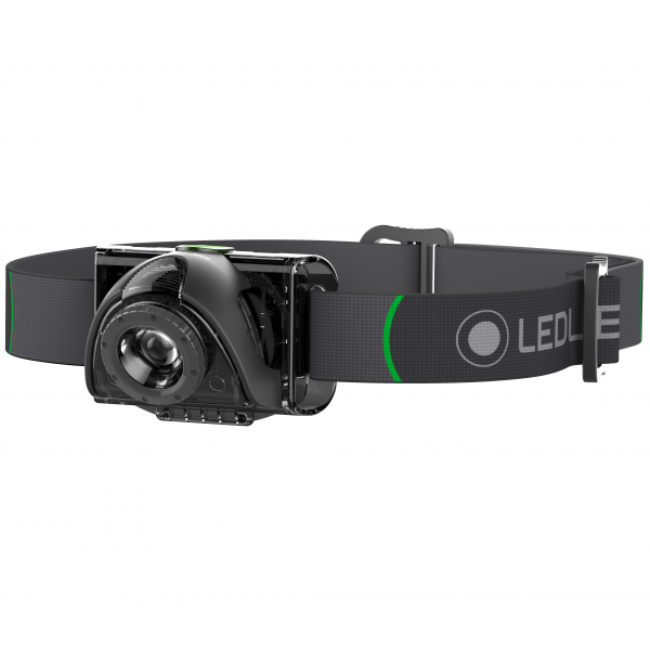 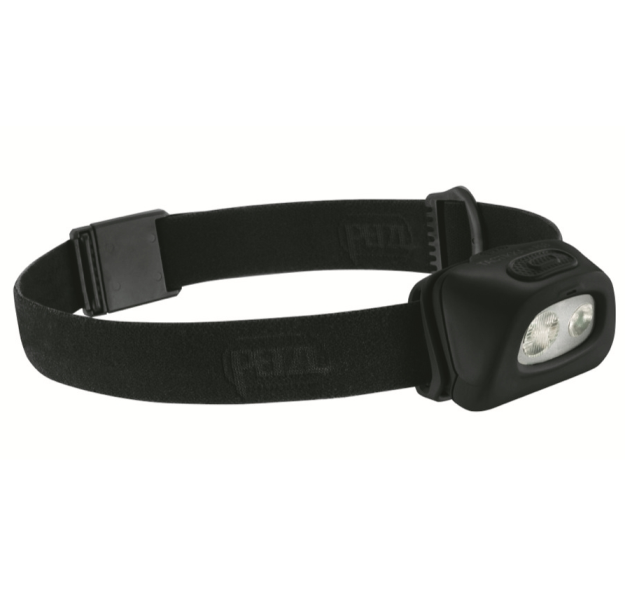 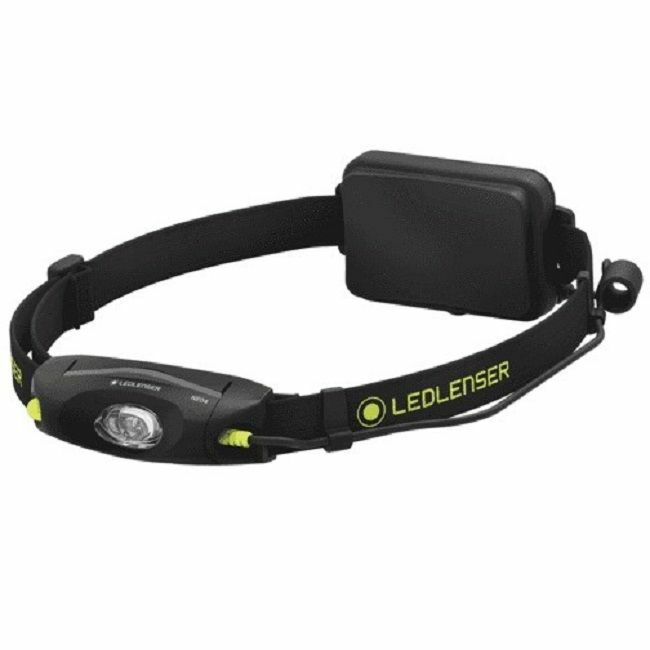 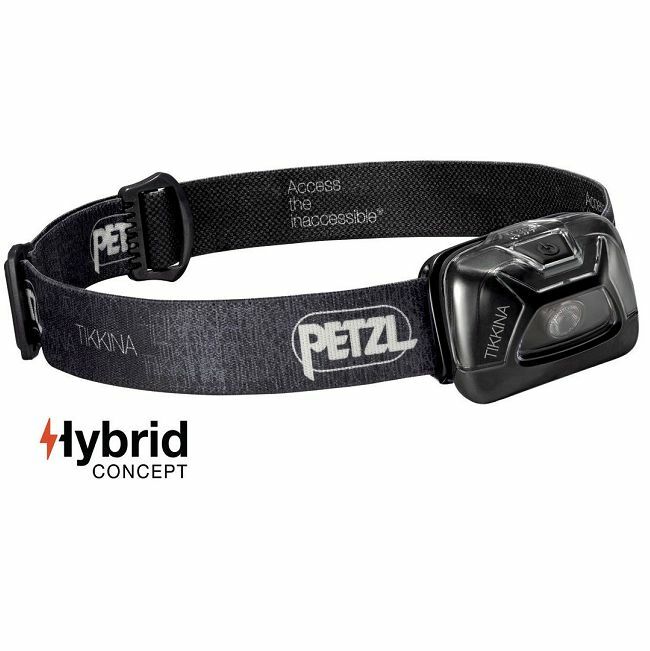 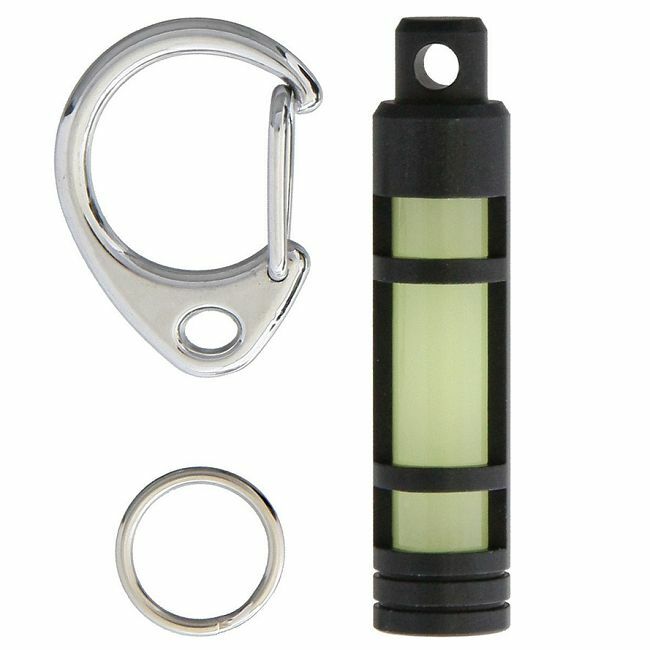 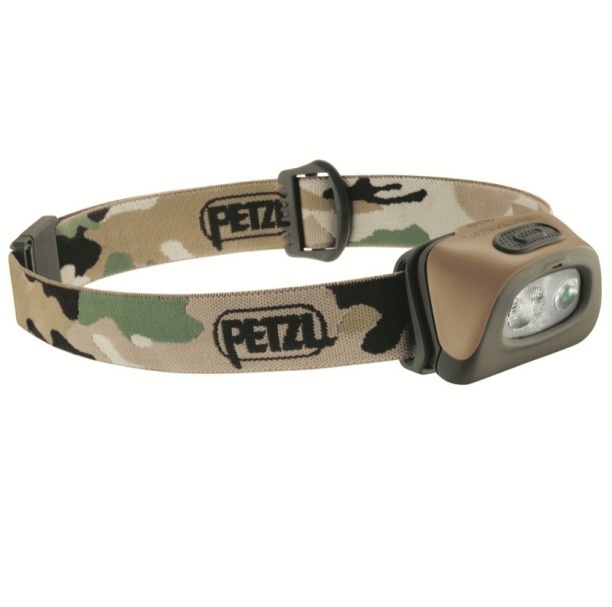 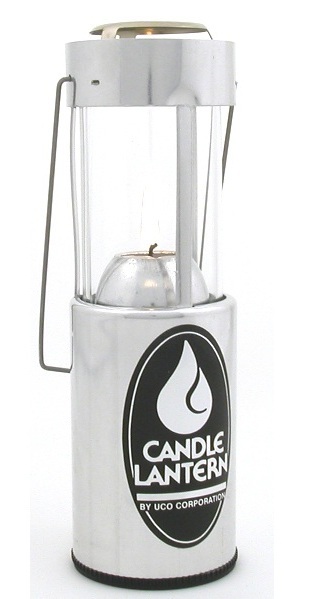 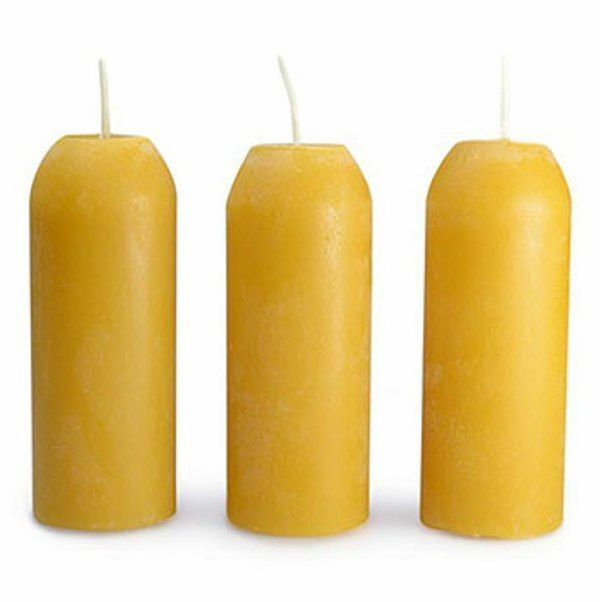 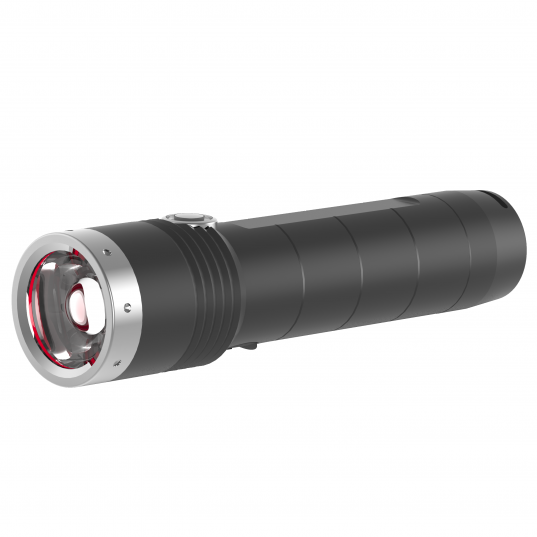 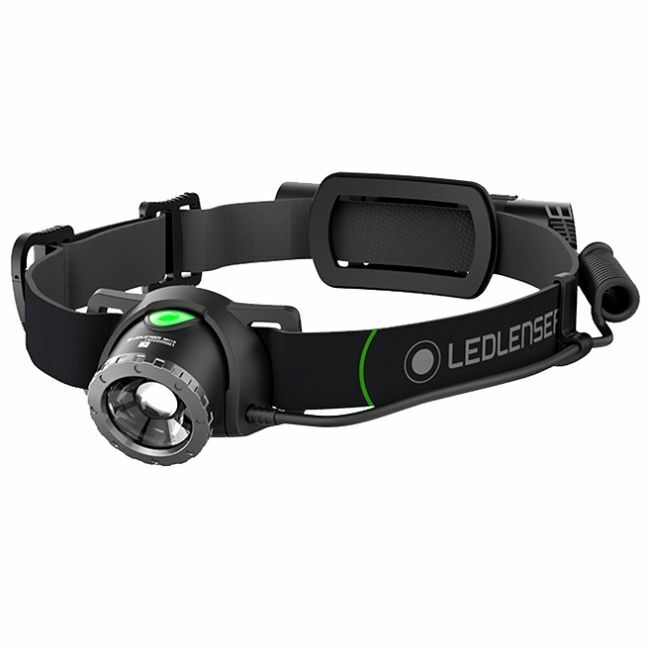 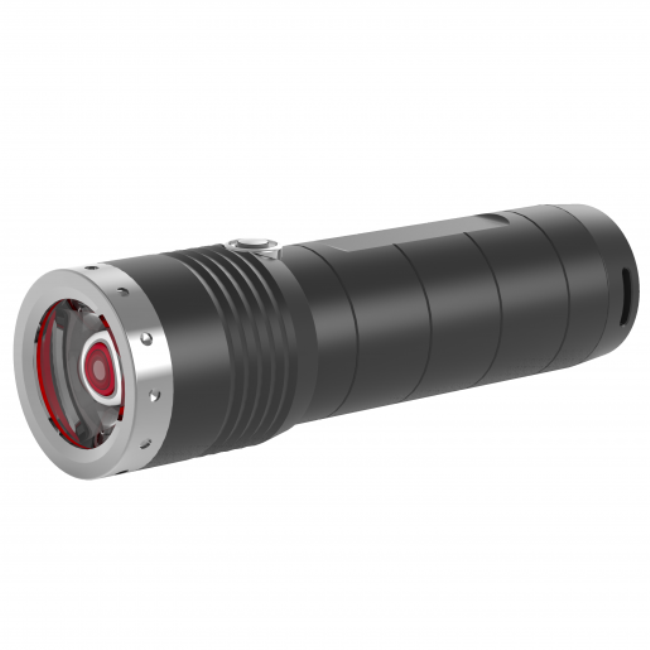 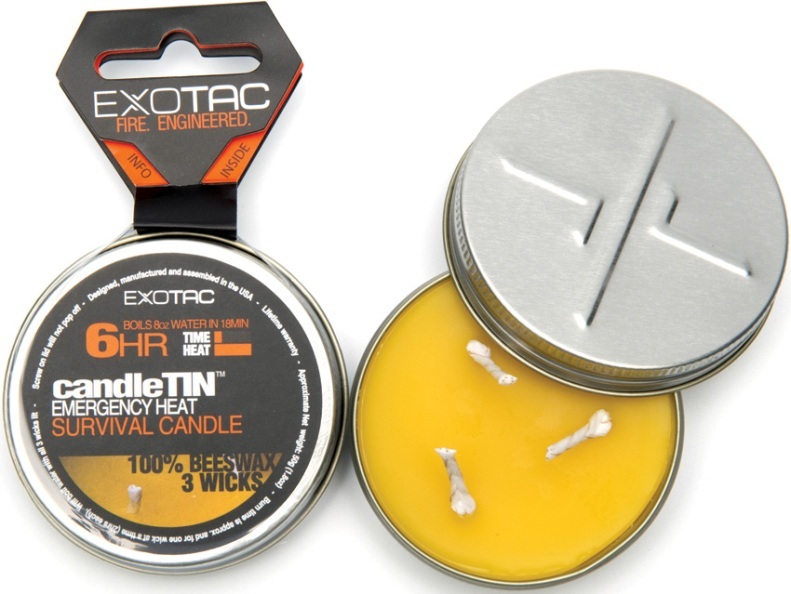 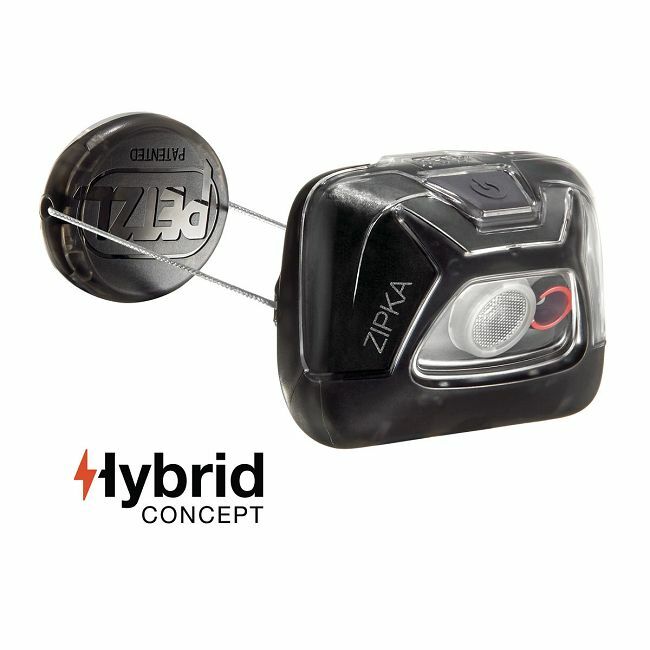 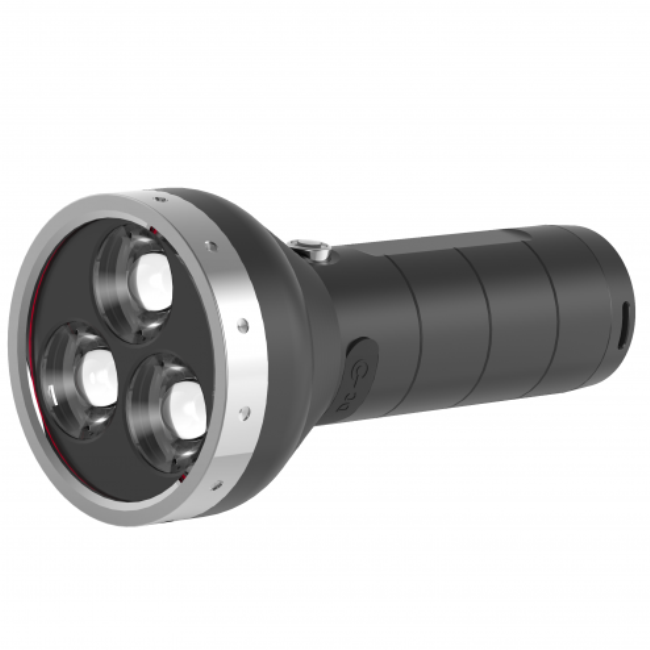 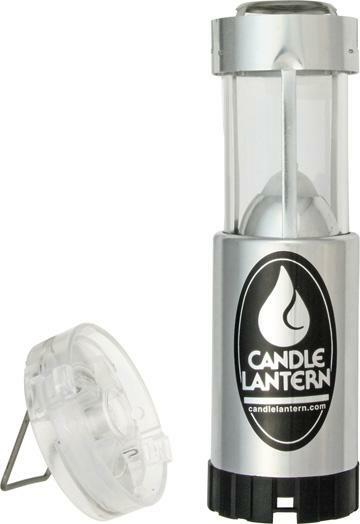 We have super modern head torches from Petzl to very traditional lanterns from Feuerhand.